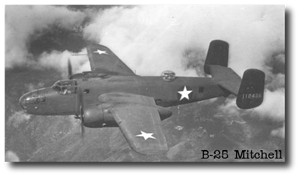 This website is intended to provide accurate information for persons interested in learning more about the men who took part in the Doolittle Raid as well as the equipment used and other related subjects. Various pages can be accessed from the navigation bar above. The Doolittle Raid is the popular name given to a mission flown by members of the United States Army Air Force and Navy. Lt. Col. "Jimmy" Doolittle flew their B-25 Mitchell bombers off of the aircraft carrier USS Hornet (CV-8) in the first strike against the Japanese home islands. The Doolittle Raiders attacked military and industrial targets in several Japanese cities and their surprise attack on the previously untouched home islands of Japan is considered by many historians to be a primary cause of the Japanese decisions that let to the Battle of Midway during which the Japanese lost four aircraft carriers. It was also symbolic as the United States first major strike back. After the Doolittle Raid the Raiders continued on in the service of their country.  Many of them continued flying combat missions over enemy territory and several were killed during the war on other missions. Three of the Raiders died within a day of the raid as a result of a crash landing and a parachute failure (or insufficient altitude for it to open) and eight were imprisoned by the Japanese. Three of these men were executed by the Japanese and another died for lack of proper treatment. Several of the Raiders ended up as prisoners of the Germans, and participated in the real events that were portrayed in the epic film The Great Escape. Their leader, Jimmy Doolittle, continued his brilliant career in the service of our country as the commander of the 12th Air Force and then the 8th Air Force which contributed a great deal to the Allied victory in Europe. After the war many of the Raiders continued in their country's service and several rose to high ranks in the Air Force. One of the men imprisoned by the Japanese became a Christian during his prison stay and returned to Japan as a missionary. Still others returned to civilian life here in the United States. The Doolittle Raid has been the portrayed in several films, most notably the film Thirty Seconds Over Tokyo telling the story of Doolittle Raider Ted Lawson and his crew on the mission. Other titles include Pearl Harbor, and The Purple Heart. This website is intended to honor the men who flew the mission, those who made the mission possible, and those who helped the Raiders after their mission by providing information about their stories, reunions, equipment, and general context, as well as collecting links to the best websites with more information. I hope you find your journey interesting and informative. Feedback or contribution is welcome. To learn much more about the story of the Doolittle Raiders, we suggest that you read from some of the books listed on the pages of this website. Doolittle Raiders Official Website: www.doolittleraider.com.